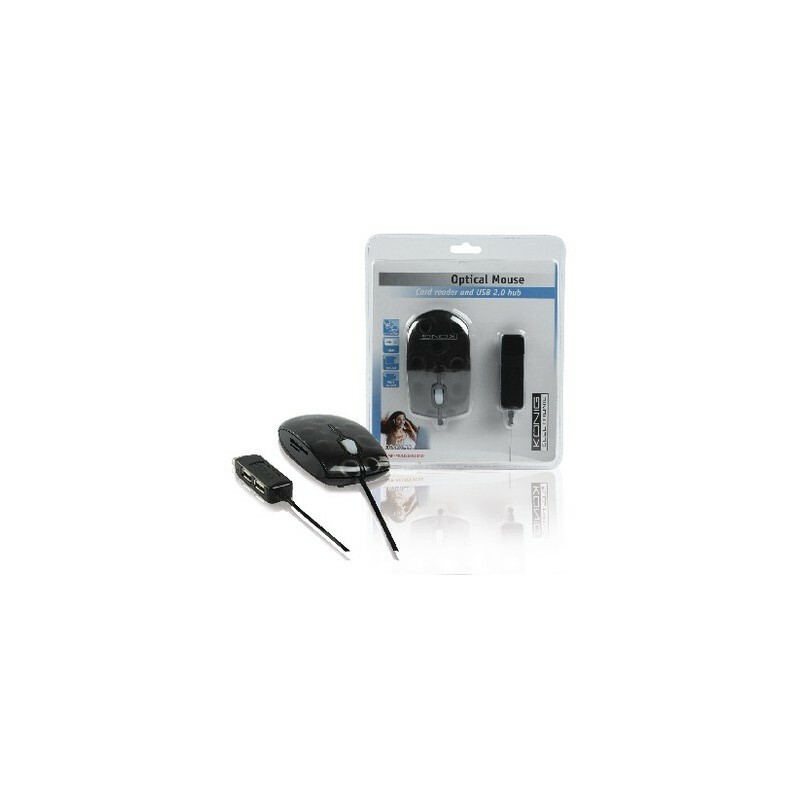 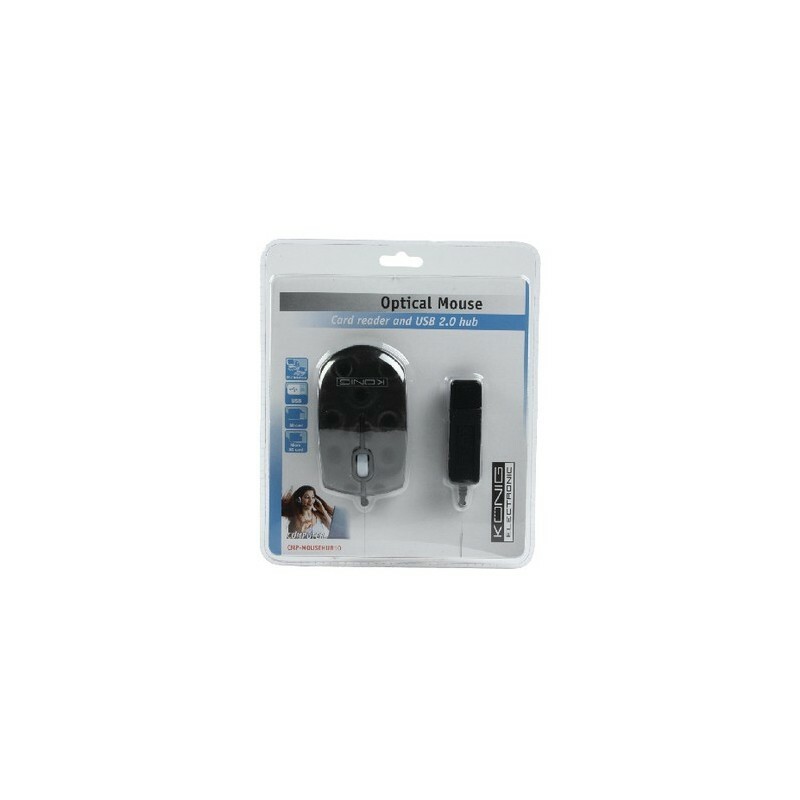 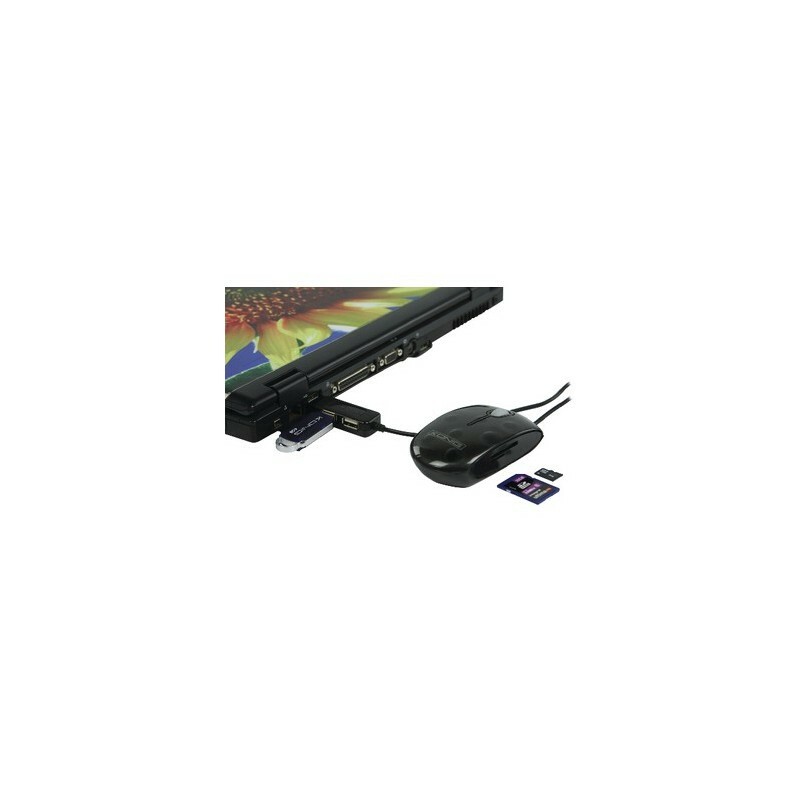 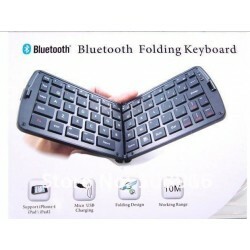 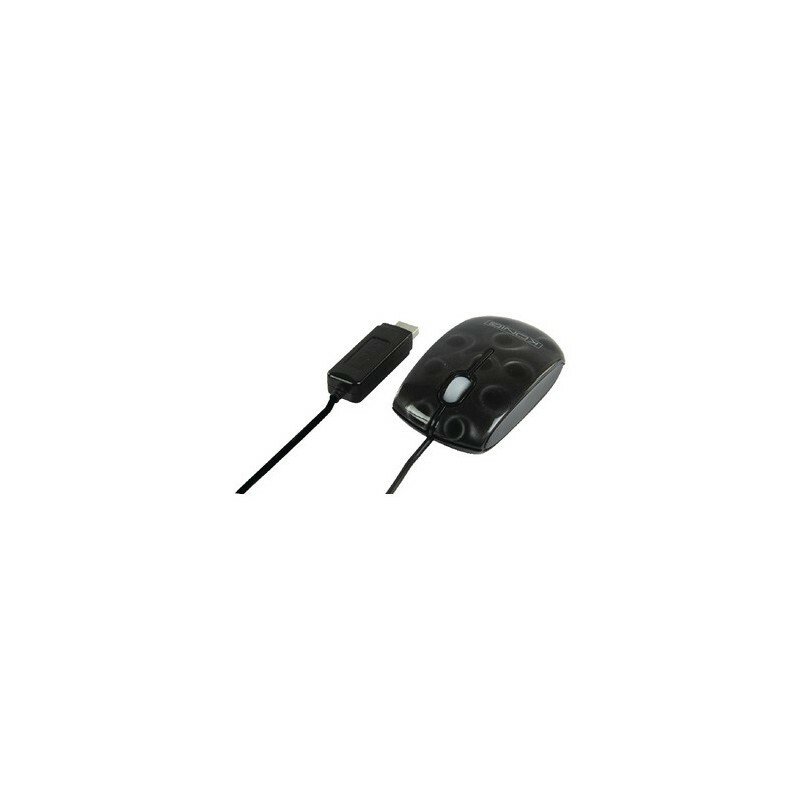 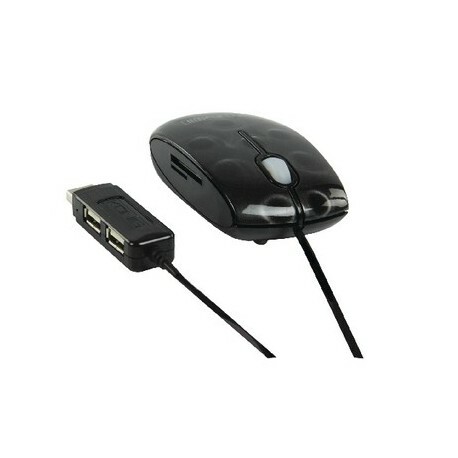 This mouse is equipped with a card reader and a USB 2.0 hub integrated on the same USB connector, so you will have all you need at hand. 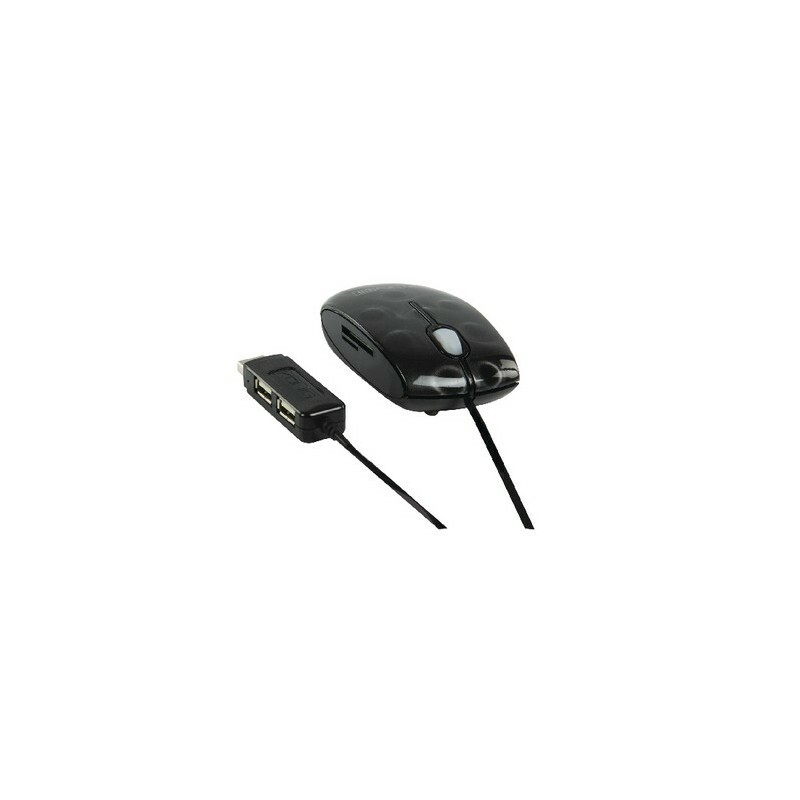 This mouse is equipped with a card reader and a USB 2.0 hub integrated on the same USB connector, so you will have all you need at hand. 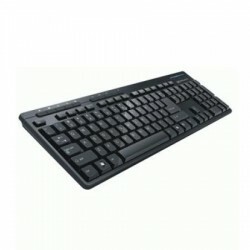 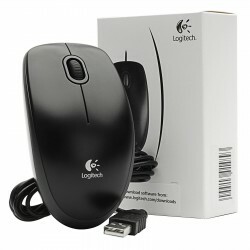 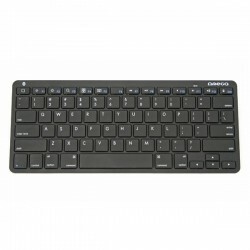 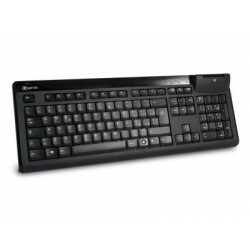 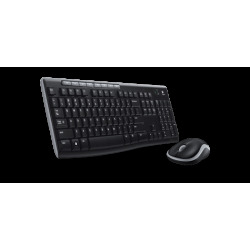 The mouse is plug & play compatible so there is no need to install any drivers.